The increasing popularity of burial insurance has resulted in a subsequent rise in media interest and exposure. Some of that exposure has been good; some of it has been bad. And unfortunately, a lack of understanding where insurance is concerned has led to quite a bit of confusion over whether or not final expense insurance is an investment. Let us establish right up front that it is not. Burial insurance is a financial tool – nothing more, nothing less. Critics of burial insurance tend to speak out against it because it is a kind of insurance that does not earn any additional monies as a result of paying into it. However, truth be told, term life insurance is a very similar product. It is also not an investment because it does not earn a return on the consumer’s money. The only type of life insurance that does generate a return is whole life. 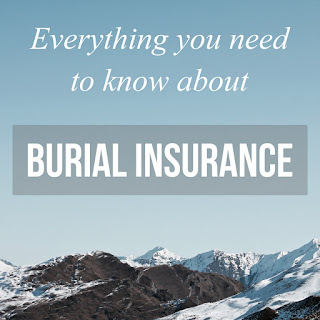 This does not make burial insurance a bad product not worth purchasing. Quite to the contrary, it is a very good product for some people who want to protect their assets from the costs associated with a funeral and burial. It is no different from those who purchase umbrella insurance or extra car insurance to protect their assets in case they are ever sued after an auto accident. All of these insurances have one thing in common: they are tools rather than investments. So, what insurance can be used as an investment? It is called whole life. A whole life policy provides a death benefit upon the passing of the policyholder that is dependent not only on the premiums paid into the policy, but how much of a return those premiums generate over the life of the policy. Let us say you purchase a $500,000 whole life policy at age 40, with the expectation that you will be making payments until age 65. That policy will pay you a guaranteed amount no matter when you die. Nevertheless, you have the opportunity to increase your payment through investing. The insurance company takes the premiums you pay and invests them in certain financial instruments. Any profit generated is split between them and you. 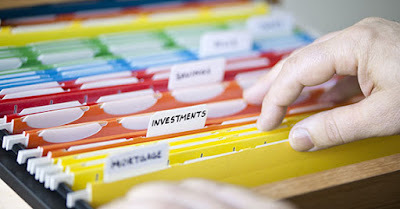 If those investments perform well, the payout on your policy could be substantially larger. If they perform poorly, your payout will be less. The benefits of a whole life policy should be obvious – especially in times of strong economic performance. Nonetheless, whole life policies are also more expensive and come with tax implications as well. Plenty of people are offered whole life policies but choose not to buy them because they can be quite expensive. That is the price of investing. Burial insurance will never promise you a return on your money because it is not an investment. It is nothing more than a financial tool enabling you to pay your own funeral and burial expenses upon your passing. As such, policies in excess of about $35,000 are hard to come by. You can purchase much smaller policies, as well. It is just enough to cover funeral and burial expenses so that your loved ones are not left paying the bill. If you already have a whole life policy or term life insurance, burial insurance may not be something that interests you. 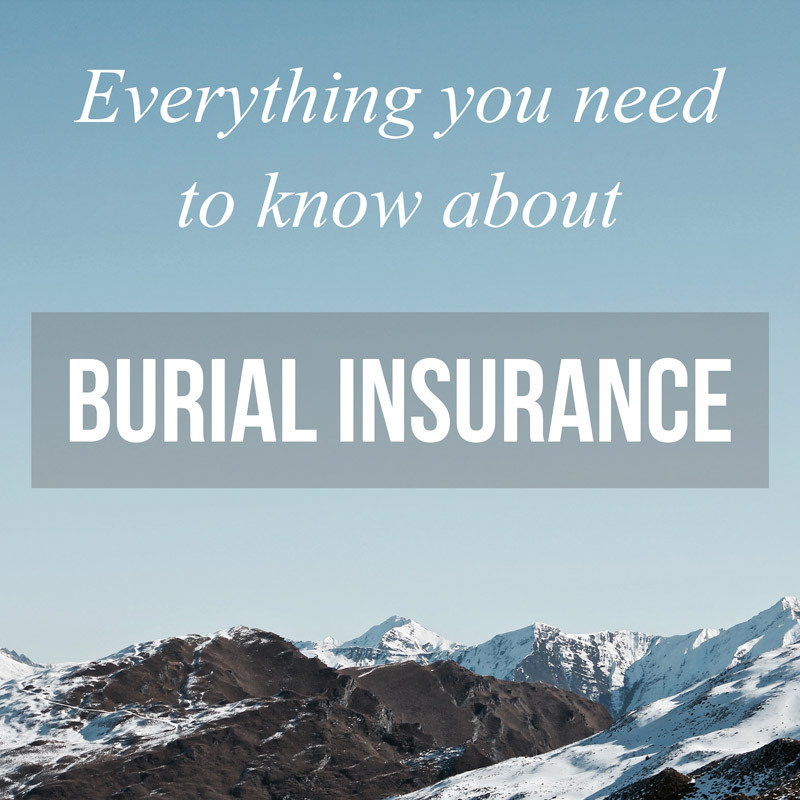 If you have no life insurance in force at all, you really should consider burial insurance to at least cover the costs of laying you to rest. Nevertheless, you should also consider it if you do not want funeral and burial expenses coming out of the death benefits afforded by your term or whole life. Do You Really Need a Life Insurance Right Now?